Many times, patients want to improve or change the appearance of their current smile. 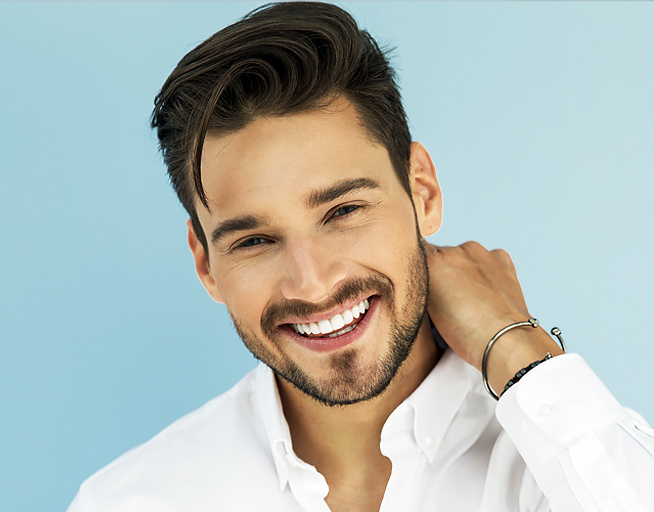 At our practice, we offer options that can significantly alter a patient’s smile for a healthier, brighter appearance while maintaining the natural look of his/her smile. Two popular smile improvement options are veneers and composite bonding. A porcelain veneer is a thin layer of dental material, usually porcelain, that replaces enamel and is bonded on to the underlying natural tooth. Veneers are the most appealing ways to design a beautiful, vibrant smile. Allowing patients to alter the shape, size, and color of a tooth or multiple teeth provides a more natural alteration compared to other procedures. With a lifespan of up to twenty years, veneers are the more suitable choice when improving your smile for long term care. Composite bonding is when a layer of dental composite is bound to a patients tooth to improve the exterior look of the tooth. 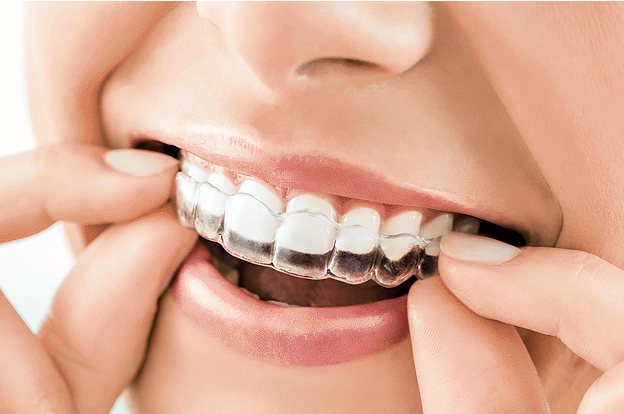 Composite bonding is an excellent choice for younger patients seeking to alter the appearance of their teeth. Since composite bonding only lasts about ten years, it is a more affordable first choice for modifying a patient’s teeth. The cosmetic dentist can treat multiple teeth in one visit, and less of the natural tooth needs to be altered making the procedure fast and reasonably priced compared to other procedures. Before beginning the smile improvement process, patients will consult with their Beverly Hills or Los Angeles dentist to assure which procedure is right for them. We desire to understand best our patients smile appearance needs and oral health by giving individual attention to each patient. Whichever treatment patients choose, we strive to design a smile that leaves them confident, happy, and satisfied with the results of their investment. Investing in your smile for future confidence and health is an integral part of your overall health and wellness. We look forward to the opportunity to assist you in creating a smile that makes you want to be a part of all life has to offer in Beverly Hills and Los Angeles.